Jack Fever, the 2016 recipient of the Foundation for Contemporary Arts Grant for Performance/ Art/ Theater. 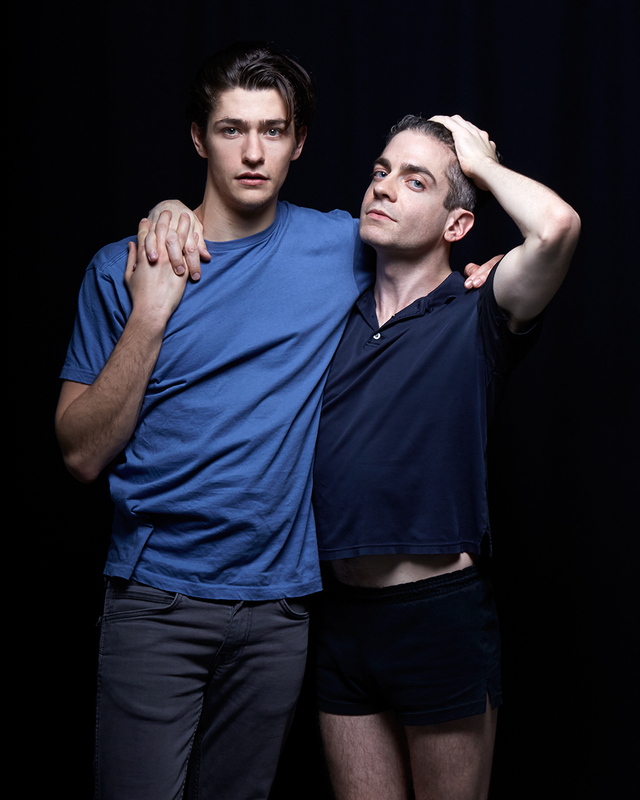 With dance partner, Barton Cowperthwaite (on left) opening night of Mon, Ma, Mes (Revisté) NYC. Photographed January 12, 2016.